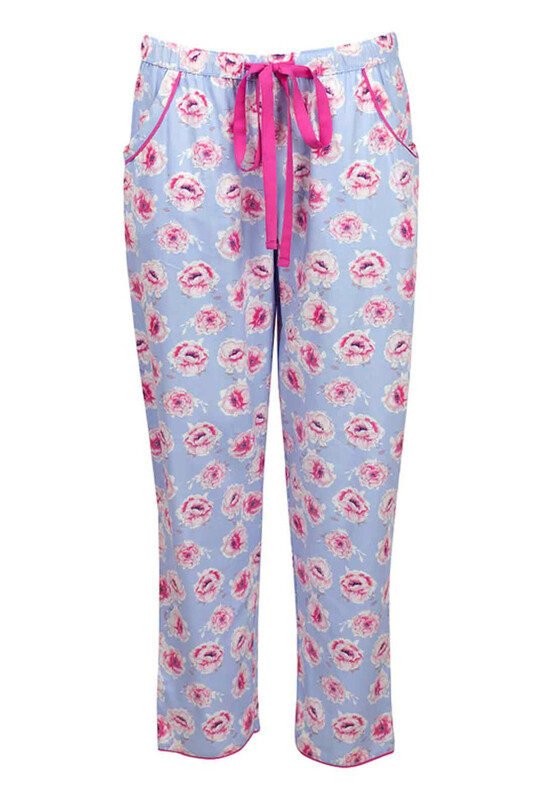 Complete a beautiful matching set by wearing these pyjama bottoms from Cyberjammies with the Floral Fun pyjama top. Made from lightweight cotton rich fabric which will be soft and comfortable against the skin. 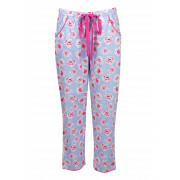 Featuring a feminine pink toned floral print throughout, hip pockets and an elasticated waistband with pink ribbon belt.